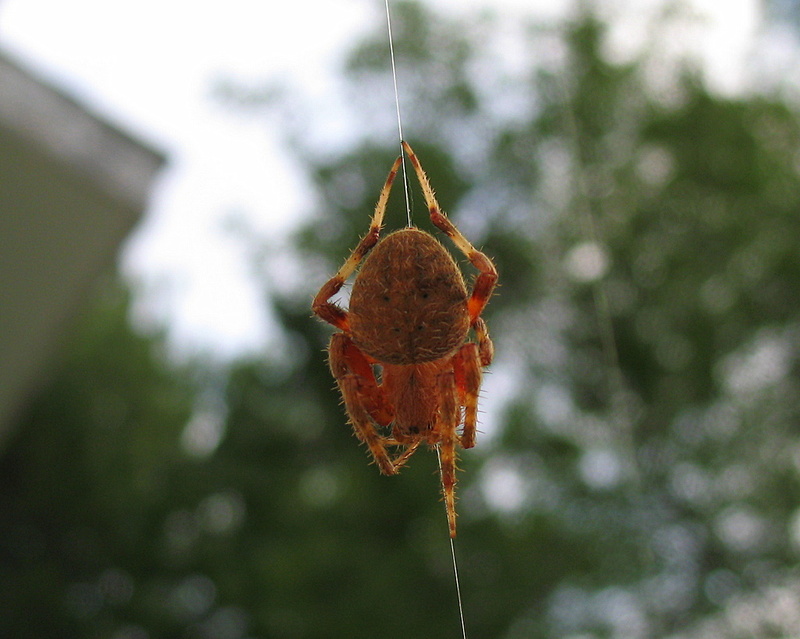 Oh, this is way creepier that the spider I posted a few days ago! Ewwww, yuck...That is a Halloween creepy if I ever saw one. Great closeup. ick! great picture, poor guy is just busy being himself, and creeps all the humans out just by his looks! Oy, I feel kinda creepy/crawly now!